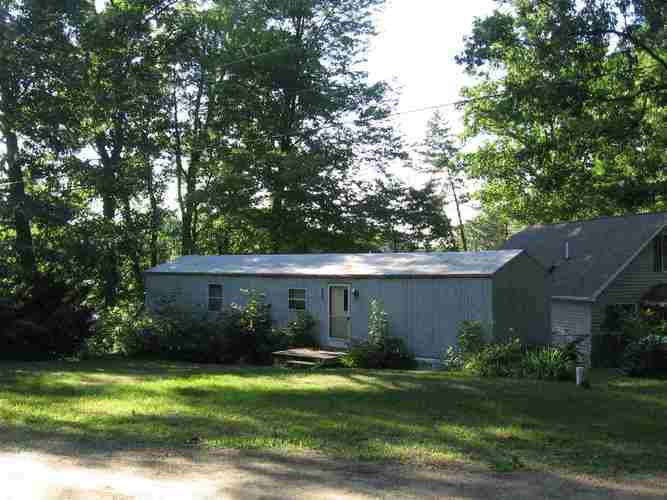 If you are looking for peace and tranquility, this 2 bedroom, 1 bath, 1992 Commodore mobile home situated on a wooded hill setting with 42 ft of lake frontage on the south end of Palestine Lake may be the perfect, very affordable answer to your quest. This 290 acre non-skiing lake is known for its excellent fishing. Pier, paddle boat, canoe and all the furniture stays, except for a few of the seller's personal belongings. Additionally, across the road is another wooded 50x209 lot with a 17x23 shed full of "stuff" that sellers do not plan to take. Possession is day of closing. Directions:ST RD 25 South (Of Warsaw) to 600 W, east (left) on Osprey Dr, south (right) on Lakeshore Dr, then immediately east (left) on Partridge Dr to the property, mobile home on left (lakeside), extra lot and shed on right.